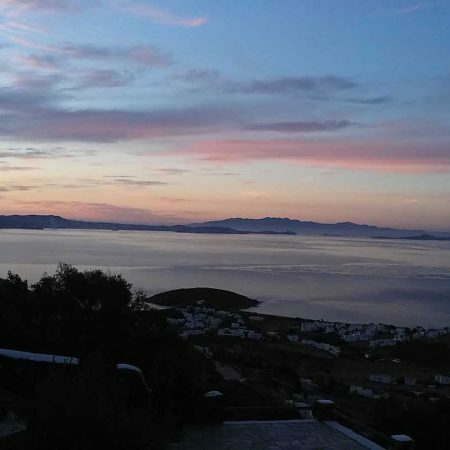 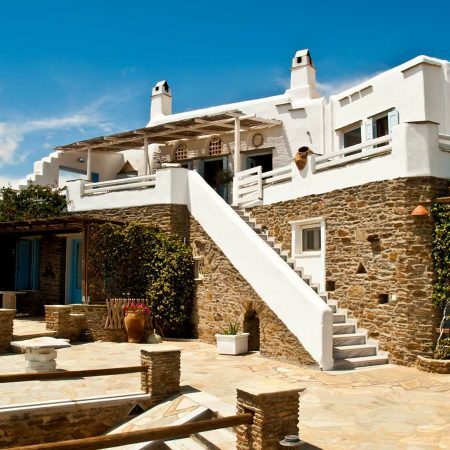 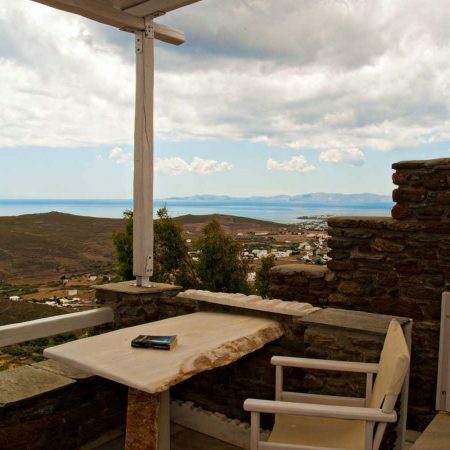 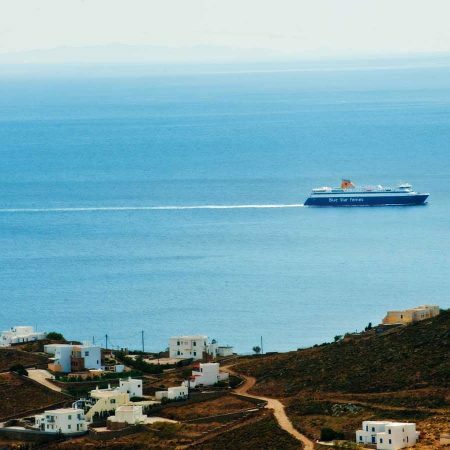 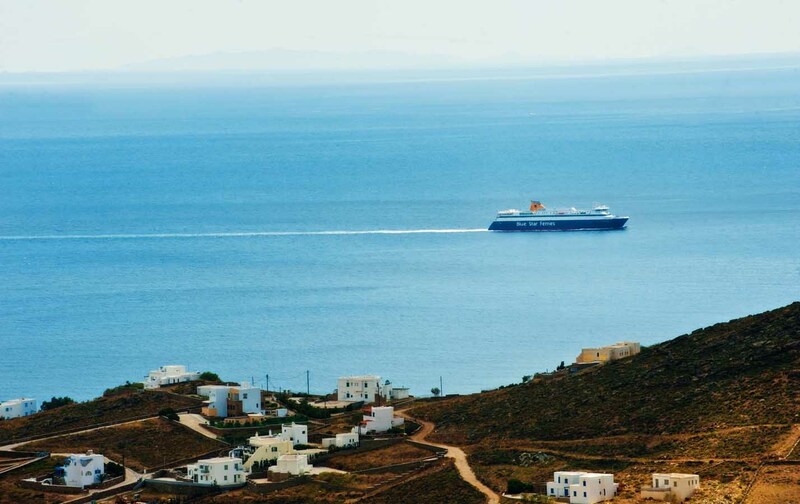 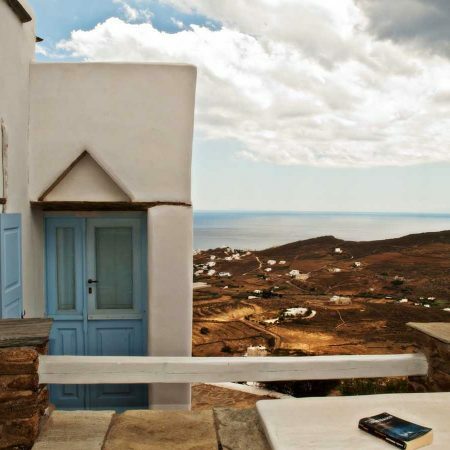 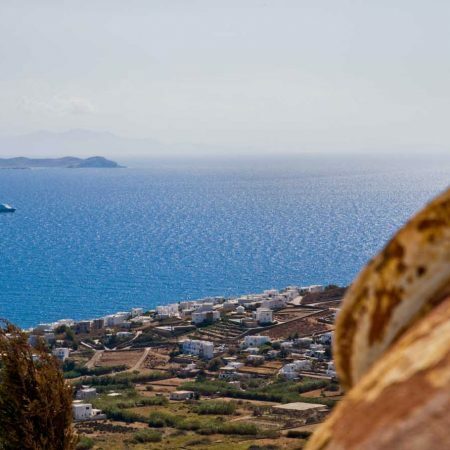 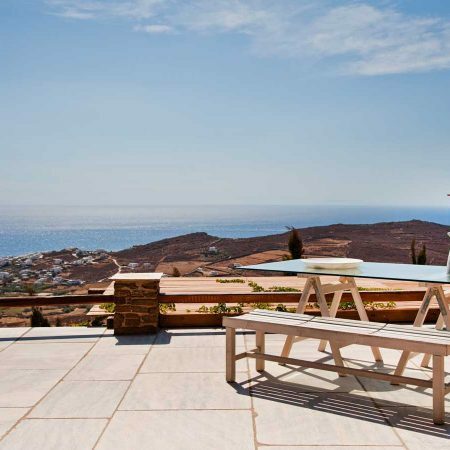 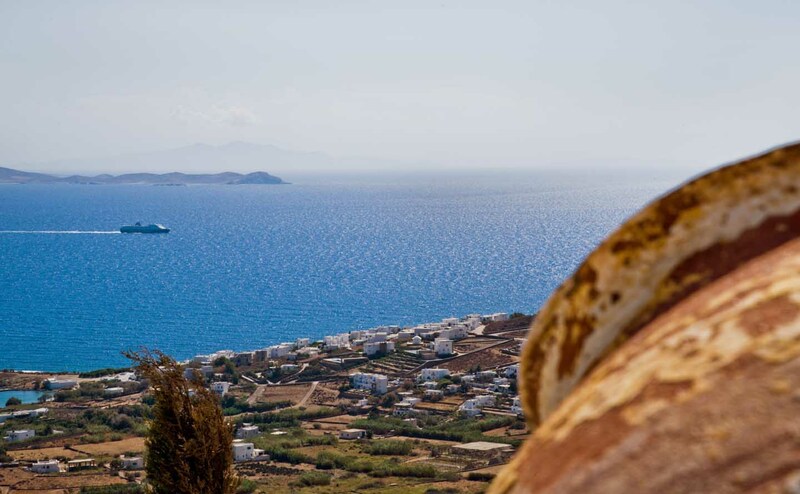 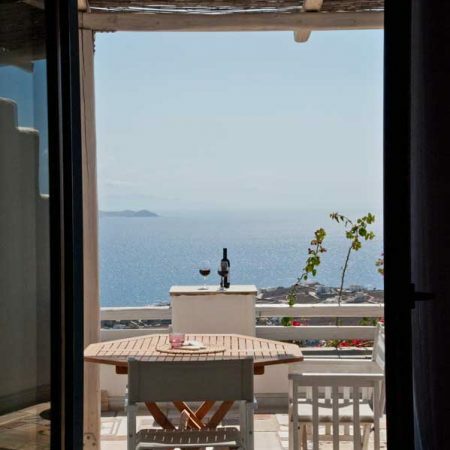 Welcome to Tinos, the island of wind, art and culture as well as the Studios “Thea Thalassa” (“Sea View”), located on the slope of Mount “Oros”.Four independent Studios built in 2009 in the area “Porto” in the south west of the island, just 6,5 km from the port of Tinos and 3 km from the wonderful beach of “Pachia Ammos” await you for a wonderful stay. 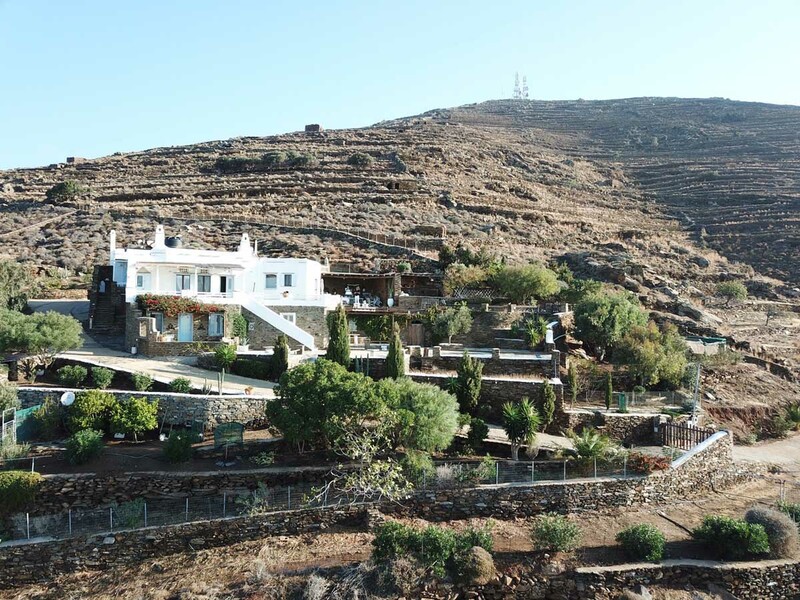 Access to the studios the first time may seem a bit difficult, but it will look very easy too soon! 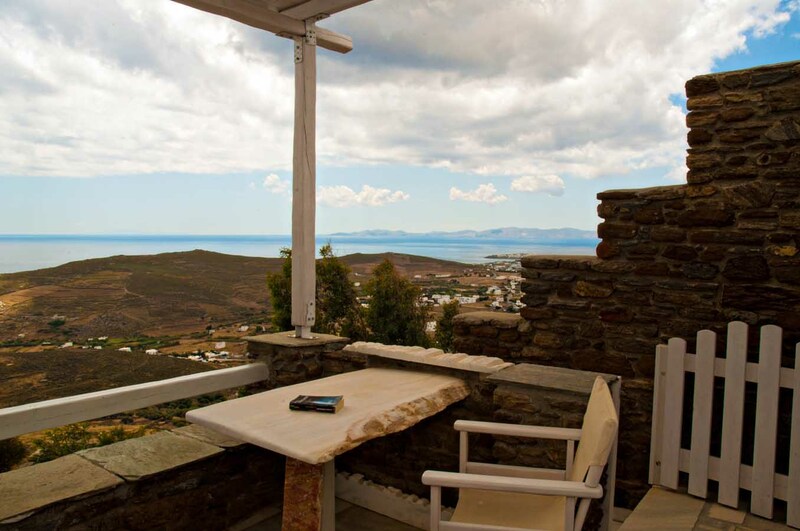 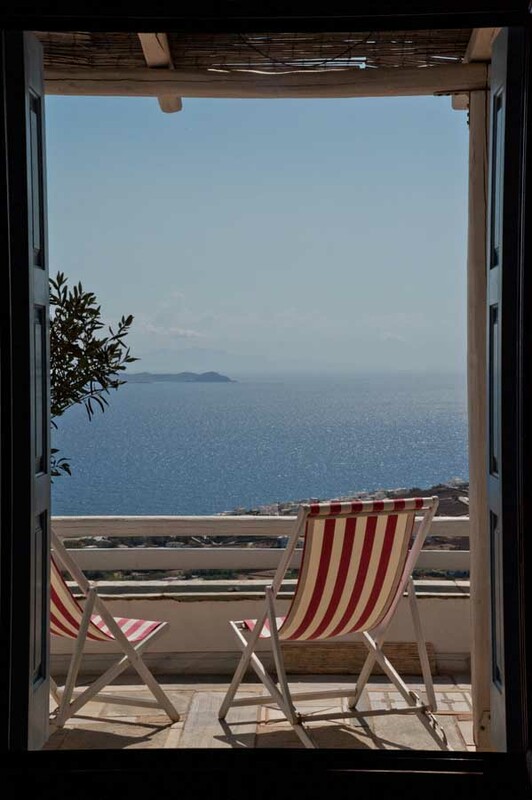 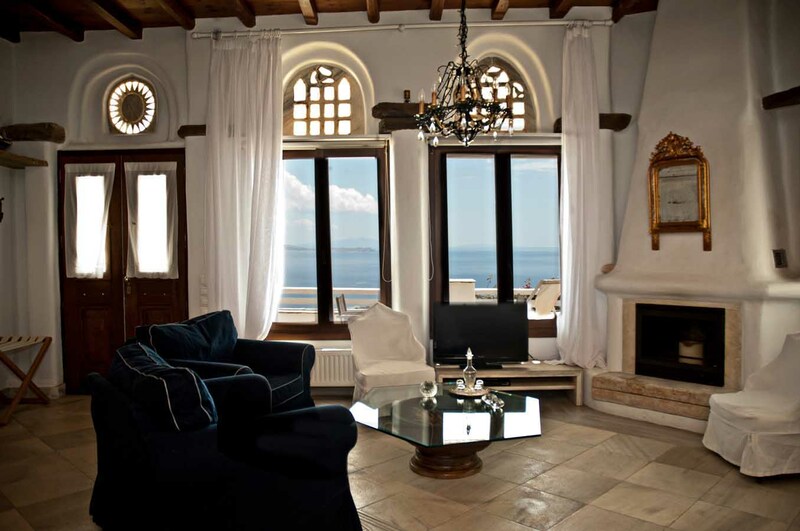 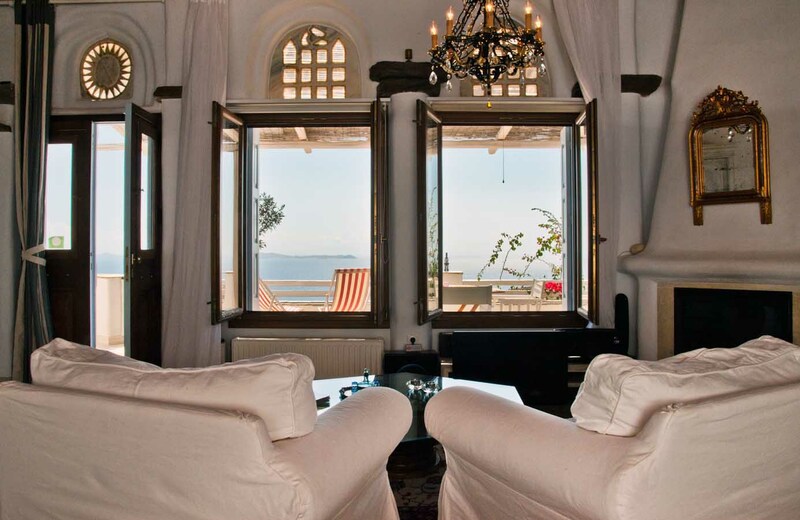 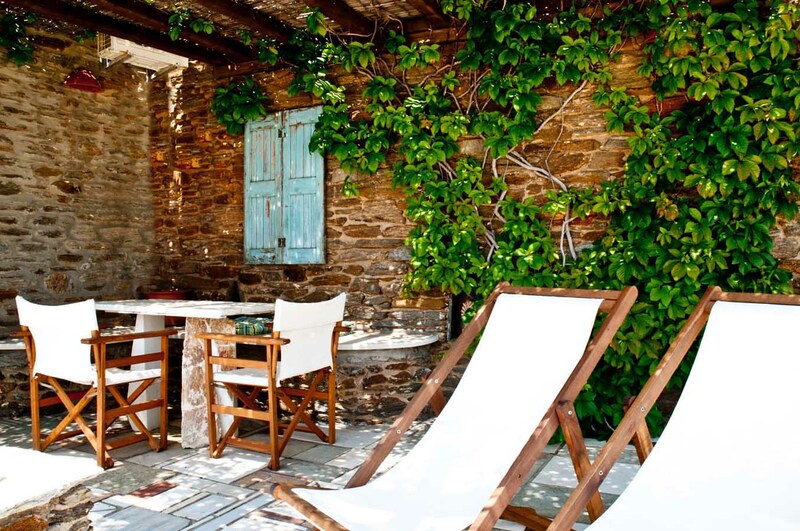 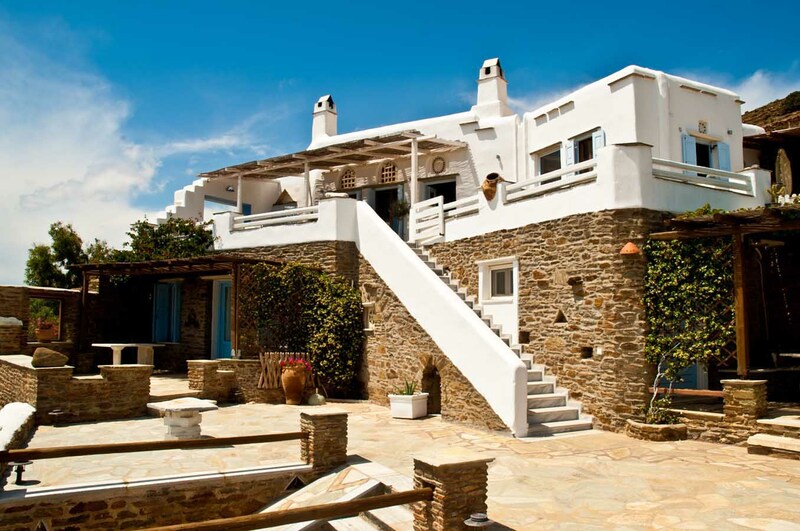 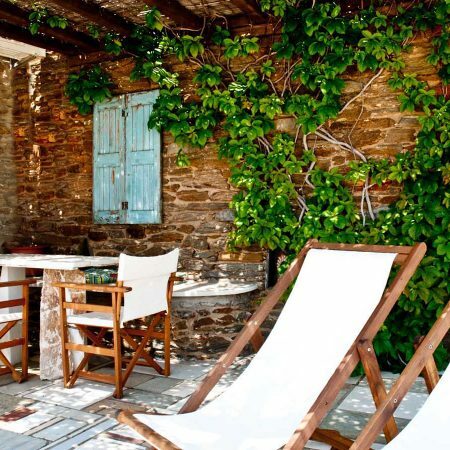 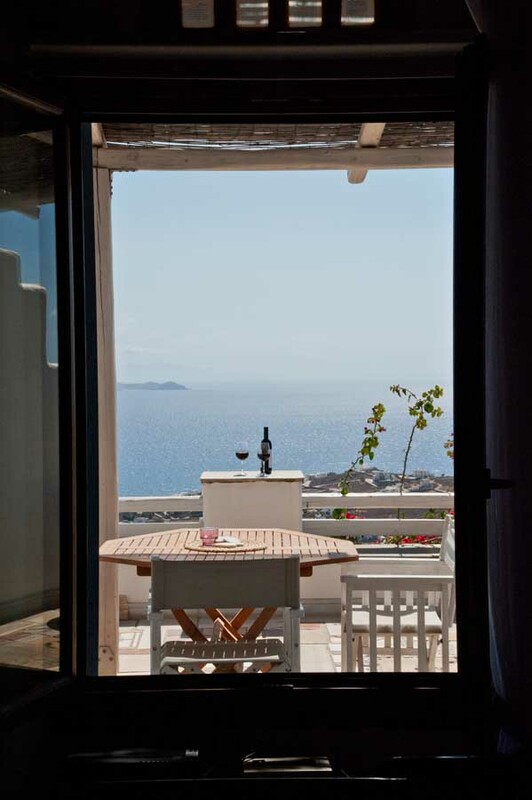 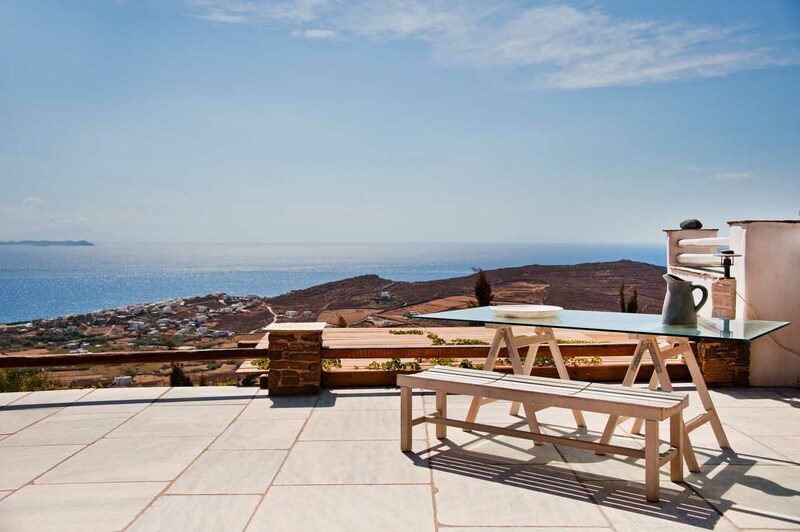 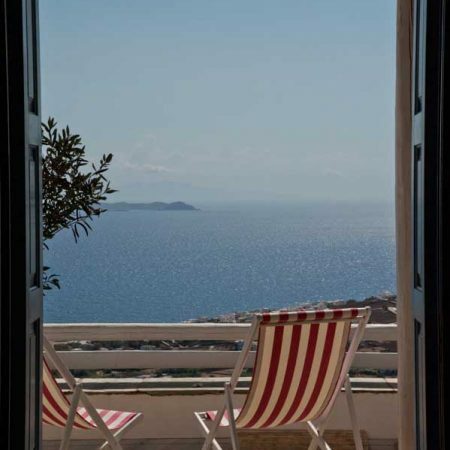 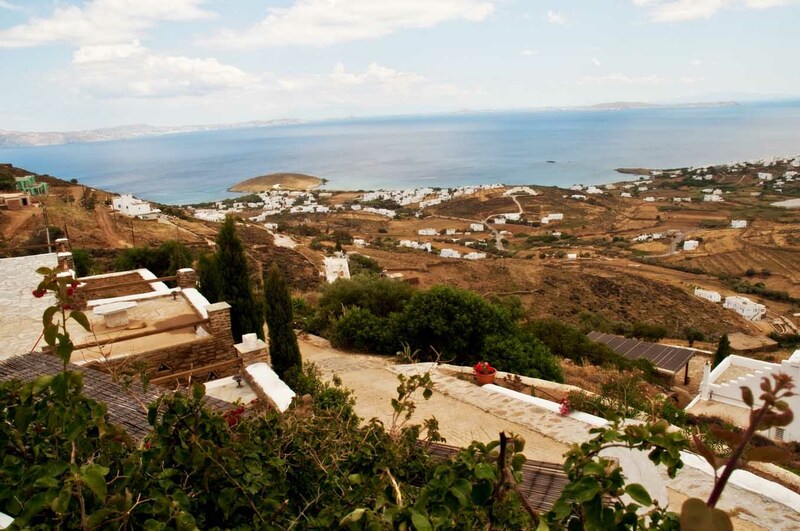 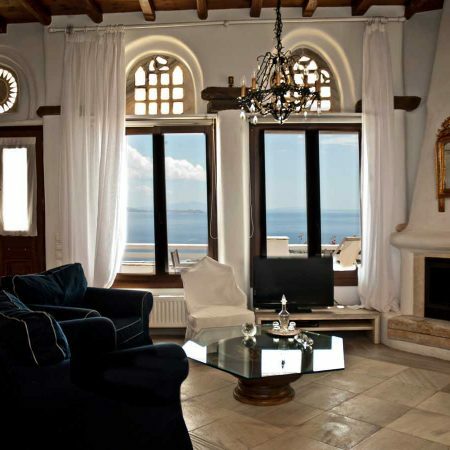 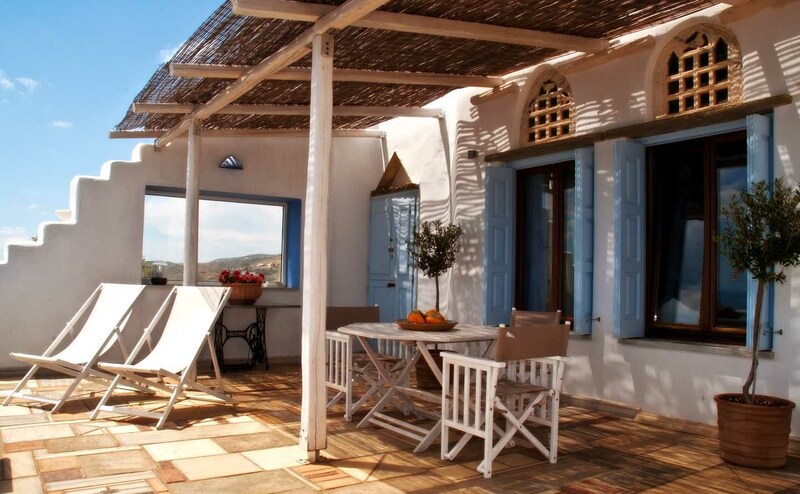 We want to make your stay in Tinos is as pleasant and enjoyable as possible. 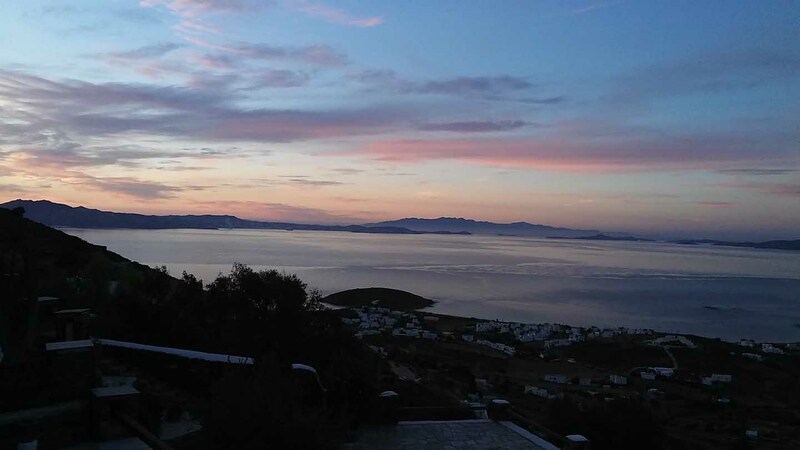 We have 4 independent studios. 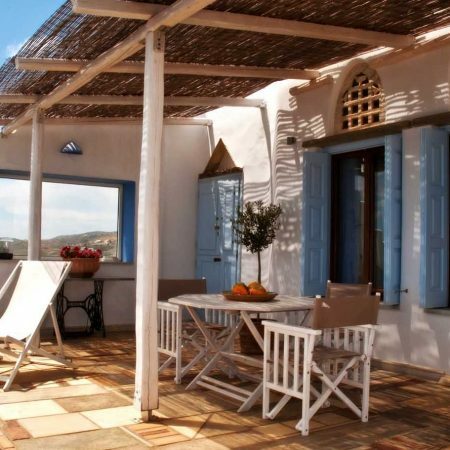 Each studio is independent, with its own terrace.Everything has been built with great care by Tinian builders and marble sculptors. 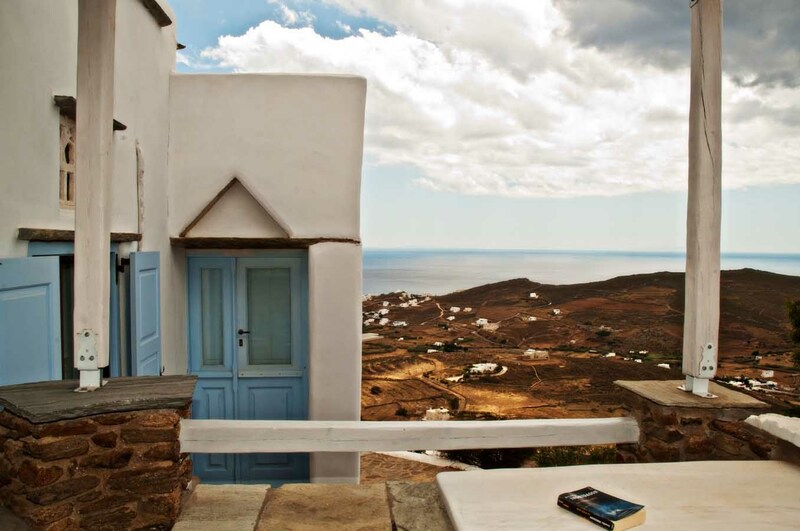 Among the artwork, you will find engravings by the famous Tinian Christos Santamouris who lives and works in Tinos and Paris.